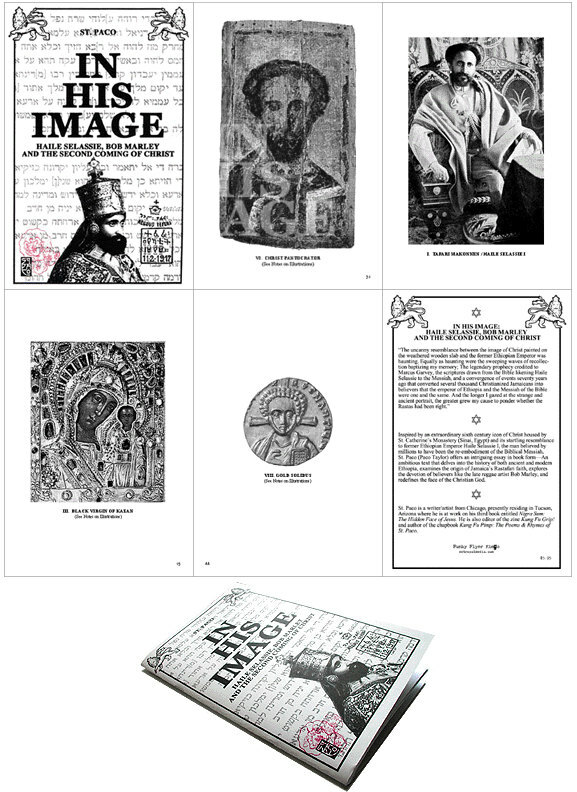 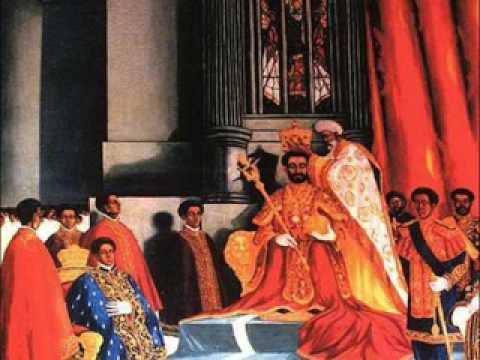 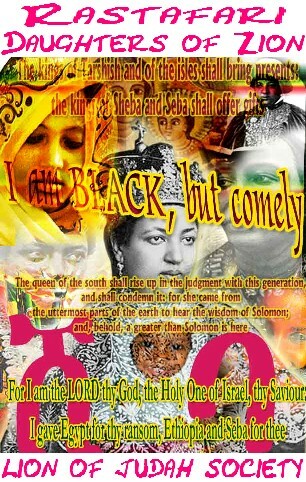 Ras Tafari Renaissance commemorates the Coronation & Wedding of His Imperial Majesty & Her Imperial Highness of Ethiopia. 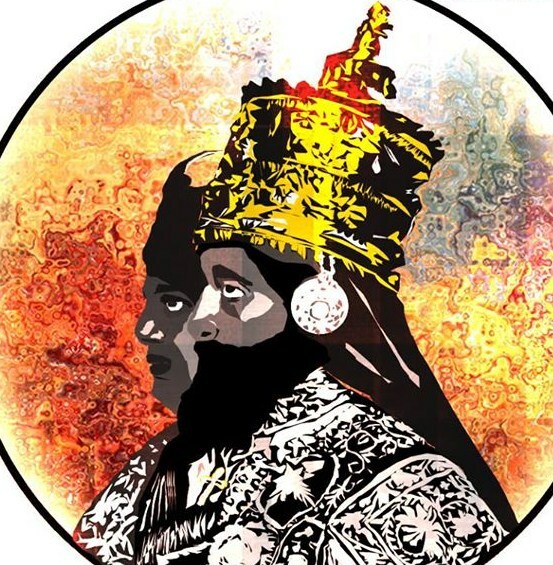 Ras Tafari, holds this day in history as fulfillment of Scripture, & the beginning of the redemption of the children of Israel. 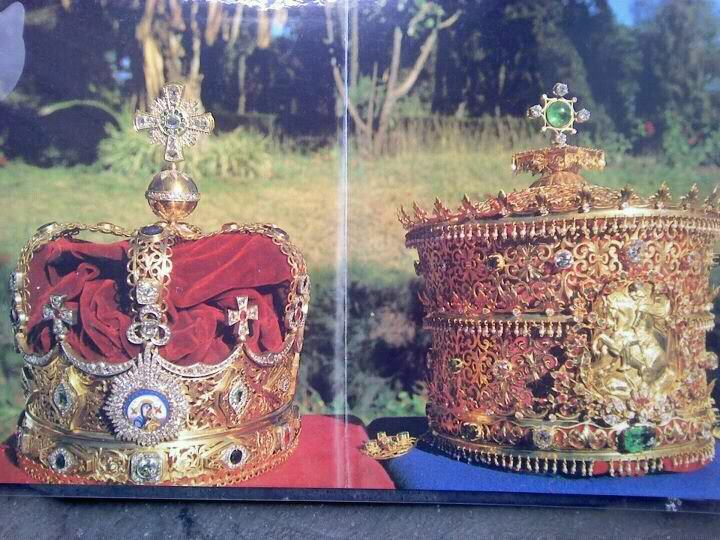 Foreign Dignitaries present at the Coronation of H.I.M. 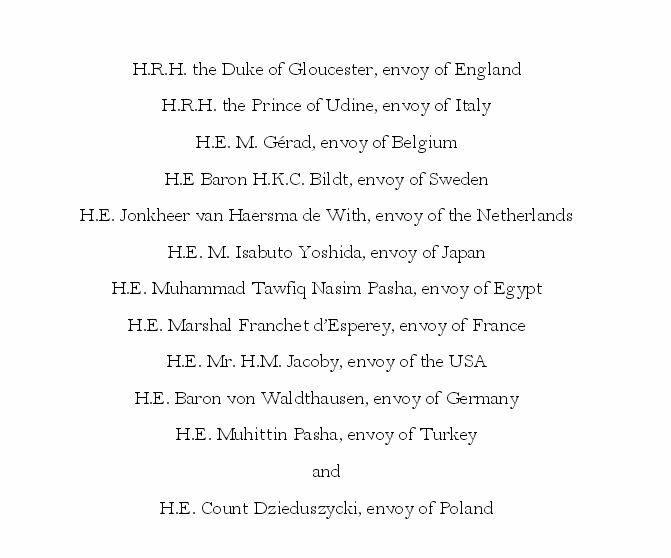 short list of the foreign delegation & dignitiaries in attendance of the Coronation – Nov. 2, 1930.